We recently caught up with Nicky Griffiths. 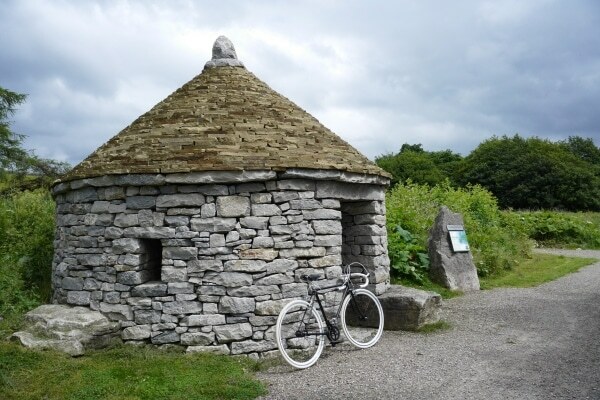 As well as running digital consultancy Meemo Digital she also writes the popular Peak District Cycling blog. Why did you start the Peak District Cycling Website – www.peakdistrictcycling.co.uk<? It is a combination of many things I enjoy – riding my bike, taking pictures, creating videos, and sharing experiences from my travels. I hope it gives people ideas for new ways to discover the Peak District, along with raising the profile of cycling events in the area. Anywhere around the Bakewell area. 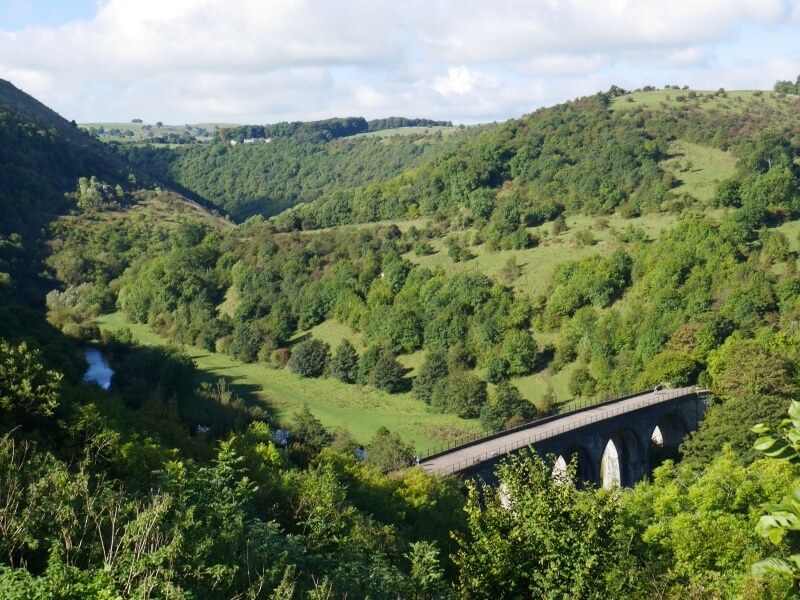 The views on the Monsal Trail are wonderful on a quiet day, but it can get very busy in the middle of summer so I tend to head for quieter parts of the Peak District at those times. It is amazing even at the busiest times how easy it is to find great routes to ride your bike away from heavy traffic. If I’m feeling ready for a hilly challenge, then the area around the Goyt Valley has some spectacular climbs, rewarded with some spectacular scenery. More off-road traffic free trails, that enable people to get around without the use of a car. I’m convinced that travelling through the Peak District by bike is the best way to experience all it has to offer, and discover what a special place it is. 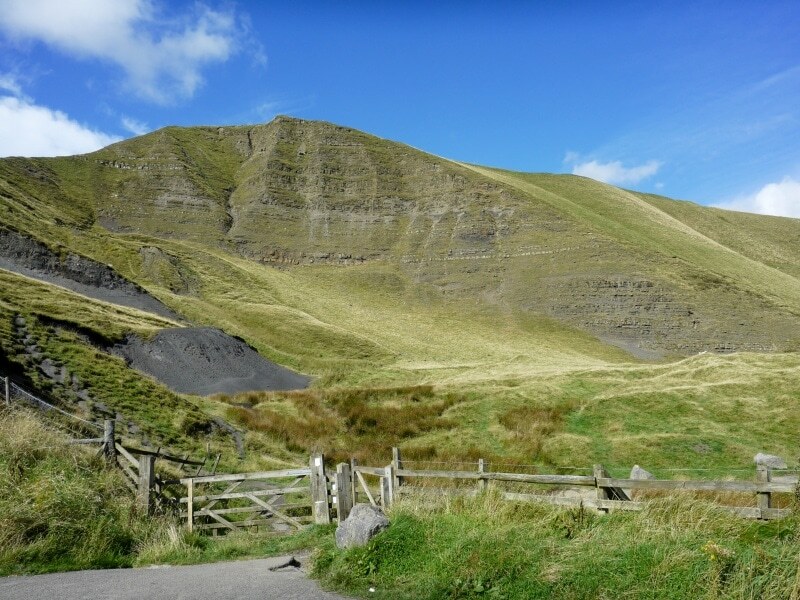 What do you see as the biggest barrier to encouraging cycling in the Peak District? I think the fear of cycling along busy roads still puts a lot of people off cycling some of the routes through the Peak District. This is why it is important to encourage traffic free trails, as well as creating an infrastructure that promotes safe cycling in the National Park. 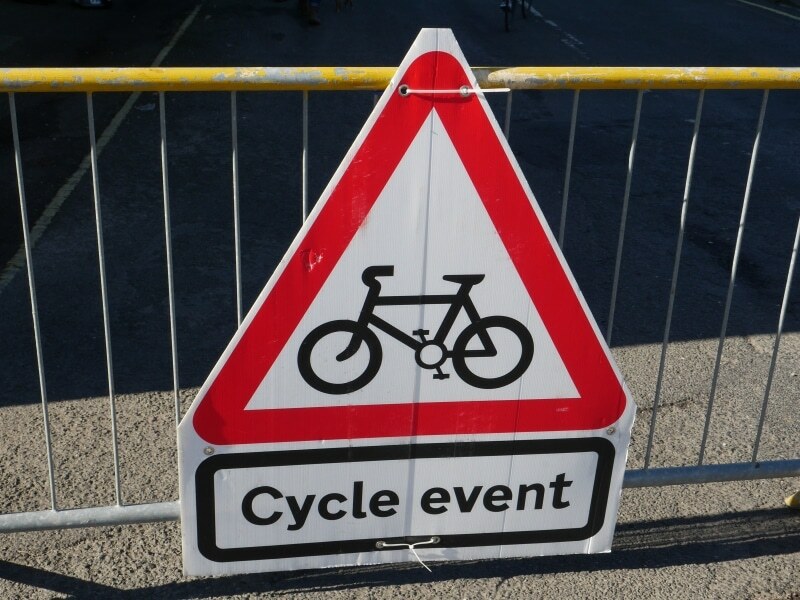 What are your favourite cycling events in the Peak District? Eroica Britannia is high up on the list; the atmosphere is unlike any other cycling event. It is a dream for any cyclist to be able to attend a festival purely dedicated to cycling, and the Peak District provides an ideal backdrop. The Monsal Hill climb is another event I don’t like to miss. Hill climbs are always great to watch, you don’t get the blink and you miss it like with a point to point cycle race. I always watch in amazement how cyclists manage to race up hills I struggle to just get to the top of! What are your plans for the future of the Peak District Cycling website? More of the same, there are still many areas of the Peak District that I haven’t covered – many more routes to explore. Current technology means it is very easy to share information and I hope to expand with more videos and more engaging content. Next post: 2016 – Well what a year that was !